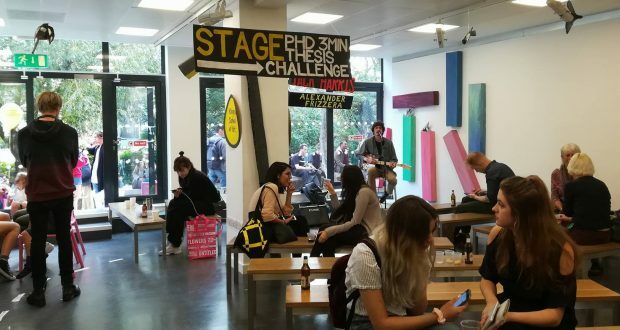 Students at Knights Park campus organised an ‘indoor street party’ to celebrate the official launch of the Kingston School of Art last Tuesday. The event celebrated the Faculty of Arts, Design and Architecture’s (FADA) return to its original 150-year-old name, before it became part of Kingston University. 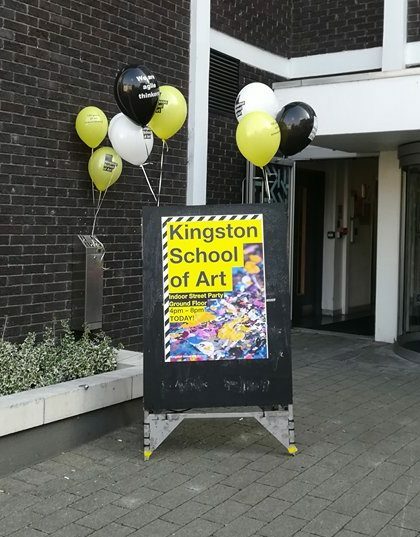 “FADA has changed its name to Kingston School of Art to celebrate its art school ethos and its heritage as one of the country’s leading providers of art and design education. 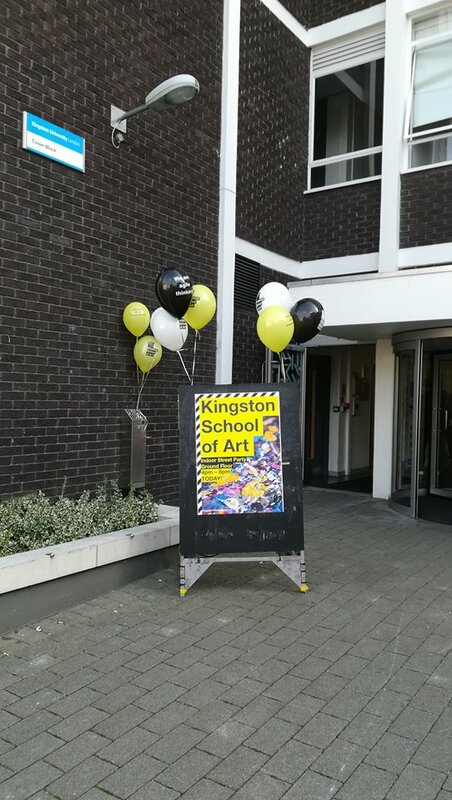 We’re still a faculty within Kingston University but with a new name and new look,” a spokesperson for the Kingston School of Art said. The decision to go back to the historical name has sparked controversy as some students think it will divide Knights Park from the rest of Kingston University. “It will create division because we are completely different from the other courses and I think that separation is not necessarily a bad thing because our courses have become more like a family,” third-year graphic design student James John said. Knights Park students are very proud and supportive of the change which they feel represents a sign of respect, tradition and history. “It is better to have an art school rather than just a department, FADA was just a bit insulting because it used to be an art school before so it should keep its historic name,” John added. Former Kingston Mayor and KU graduate, councillor Roy Arora unveiled a commemorative plaque that officially changed the name. The event was an evening of live music and art performed by students. A cinema room was also set up showing the work of BA filmmaking students. Participants had the opportunity to get caricatures made by one of the artists present while exploring some student projects on display. Angie Bowie on life at Kingston University, hanging out with rock stars, Celebrity Big Brother and David Bowie.